This week’s five AHAs are from the AHAbook™ The Cure Is In The Cause. 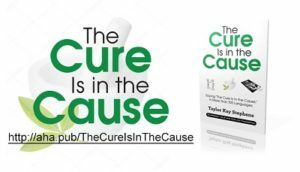 Please share this URL “aha.pub/TheCureIsInTheCause” in your social media status update to let your friends know about it. When struck with an illness, you seek medical treatment for the symptoms. When in a love quarrel, you think about breaking up with your partner. When bombarded with negative productivity outcomes at work, you contemplate running away. When faced with financial woes, you worry and look for someone or something to blame. Instead of searching for a cure to your mishaps, how about looking back to what caused the problem in the first place? As the phrase embraced by Taylor Kay Stephens goes, “The Cure Is in the Cause.” So, look back and dig deeper. Put an end to the cycle by finding the real culprit of the problem, because every single one originates from a particular cause. Isn’t that a great eye-opener? Why not help others by sharing this wisdom? Simply spread the phrase in over 100 languages or better yet, share the URL: http://aha.pub/TheCureIsInTheCause. By doing so, you may not only offer the reader a better solution, but who knows—you might also ultimately change their lives for the better! 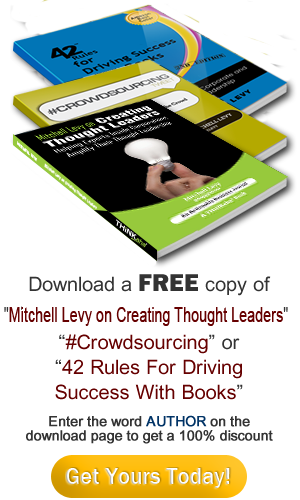 To see and learn how to automatically share AHAmessages from this book, you may check out this video: https://youtu.be/HKWrkECPMSU. Also, check out http://aha.pub/Phrases for our growing library of phrase books which are absolutely fun to share!